I’m a bit overwhelmed by social media and I’ve no idea how to use it to promote my business. Which social media platforms should I use, and what should I do on them? I’m a bit wary that it will take up a lot of my time when I’m already busy trying to set up my business. Social media is a great tool to use to promote your business and engage with customers – both existing and new customers. However it’s easy to get caught up in it and spend too much time ‘feeding the beast’ without any clear return on investment. We recommend a planned approach to social media use for business. Start with a considered strategy and allocate as much time as you think is reasonable to update your social channels. 1) Where should you start? Like any marketing activity you should start by considering who you are trying to reach. Who is going to be interested in what you post on social media? 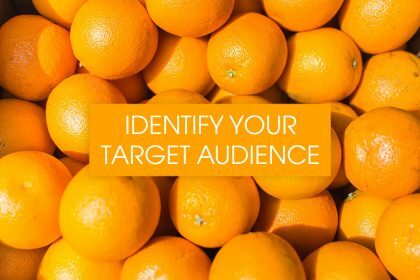 If you’ve defined your target audiences for your business already then you can use this information to develop your plan. Decide on your social media objectives. What are you trying to achieve? Ultimately your goals are likely to be sales-related, but social media is the wrong place for a hard-sell. Aim to involve your customers in your product and develop a relationship with your brand. I’ve created a social media strategy template for you to use for your planning. You can download it here. 2) Which social media platforms should you use? There is no simple answer to this – you need to select the right platform to reach your target audiences. For business-to-business LinkedIn is the main platform, but don’t ignore local forums and networks. For crafts then Etsy and Pinterest should be high on your list for consideration. Decide which platforms are right for your customers and your offer. It’s much better to do a few things well than spread yourself too thinly. Set up your profiles fully using images, a bio and links to your website (and links to your other social feeds). Add your contact details, opening hours and so on. You want your profile to contain key words and phrases that will appeal to your audiences. Plan what you will post to each social media platform and the frequency. 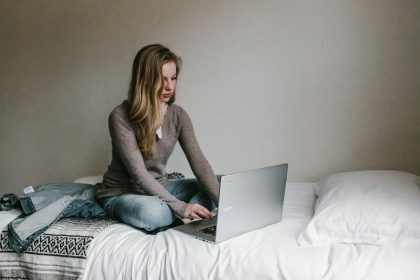 Be realistic – unless you have enough time to dedicate to constant updates you will need to be strict with yourself about how active you will be on social media. Plan the main themes of your posts, or competitions you will run month by month (or weekly if you are feeling ambitious!). 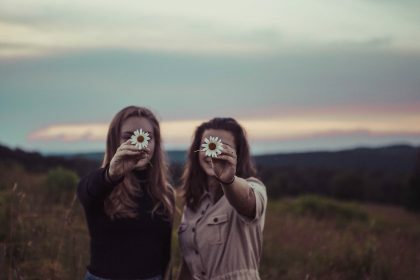 The tone of voice on social media is more informal than other forms of communication, but if you are representing a business then you still need to be mindful of your online reputation. Bring personality into your posts without being over familiar. There are several social media manager tools available that will help you to schedule posts, meaning that you don’t have to be sat at your laptop or on your phone every hour of every day. Hashtags are used across a lot of social media platforms and are used by users to search for specific content themes. Take advantage of popular hashtags and include them in your posts. This makes your content more likely to be found. Twitter chats are also a useful way to increase your reach. Schedule tweets for the right time of day and day of week, and you will increase your reach significantly. Social media marketing isn’t just about broadcasting your message out. Social media etiquette is such that you will be more respected if you comment and like other people’s posts. 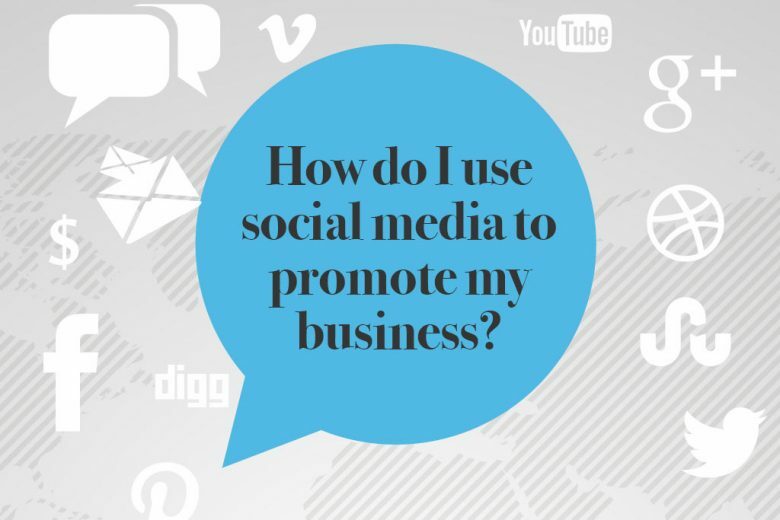 Doing this will also help you to be visible to their audiences and increase your reach. If you are sharing a post, then tag the author in to the post (eg @talentedladies) so that they can see your share. If they thank you for the share, then their following will also be exposed to your brand. Posts with images are more engaging and have better stand out so try to add images to as many posts as possible. Make sure you link back to your website or online store. To expand the reach of competitions or useful content you can ask other users to Share or Retweet to give you more exposure. Just be mindful of your chosen network’s posting guidelines so that you don’t fall foul of any rules around competitions or promotions. The use of social media for marketing is evolving all the time, so it is worth testing a few approaches and seeing which get the best results. Check out your competitors online, but also similar companies in different sectors to see what you can glean from their activity. Remember to take stock regularly to review how well your social activity is working as a promotional tool. Cut out anything that isn’t getting the desired response and refine your plan based on those posts that gained good results. Most social networks offer free analytics to show you which of your posts have been the most popular and got the most engagement. Expect to be contacted by customers via your social channels. They will expect a response to their tweets or comments, so download the relevant apps to your phone to make sure you can respond as quickly as possible. All the major social networks have mobile apps free of charge for you to do this. Acknowledge and respond to any dissatisfied customers in a respectful way – every complaint or comment is free market research for your business! If you are new to social media, or struggling to keep on top of your current channels then start by making a social media marketing plan. You can use the template I have created here. Once you have established your social media presence you can step it up by using more advanced techniques such as direct messaging to your followers, using searches to identify trending topics and relevant posts to interact with. It’s always better to focus on one or two channels and do them well, and to test and learn as you go along. That way you can avoid being overwhelmed by social media marketing and make best use of your available time. 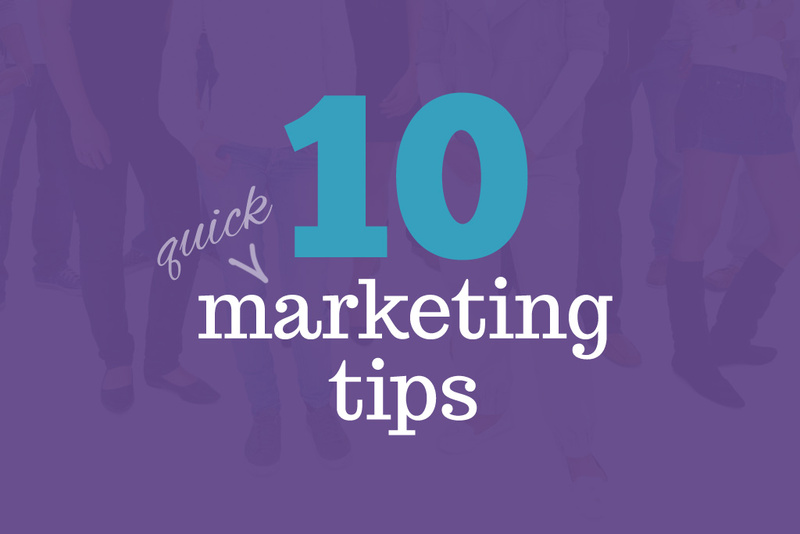 Answered by our marketing agony aunt Roisin Kirby from Refresh Marketing. Download her social media template to get you started, and let her know of any marketing questions you need help with by joining her on Facebook.